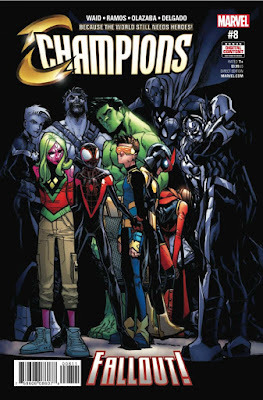 SNEAK PEEK: We Are The "Champions"
"...the fallout from the team's encounter with the 'Freelancers' continues, as the 'Champions' realize they have to reframe their purpose -- but does that mean undertaking even riskier missions?..." 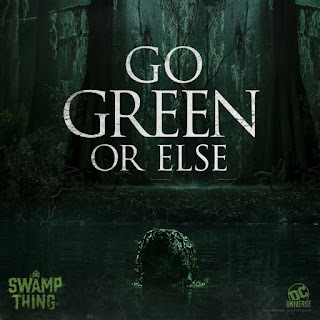 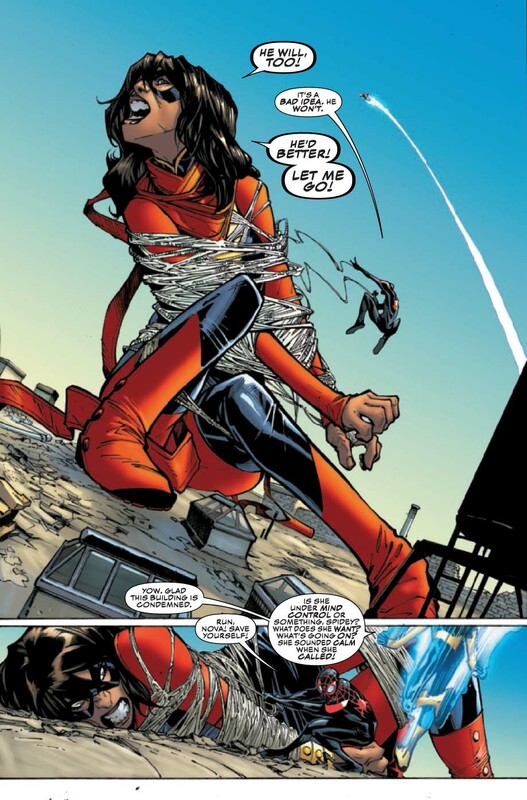 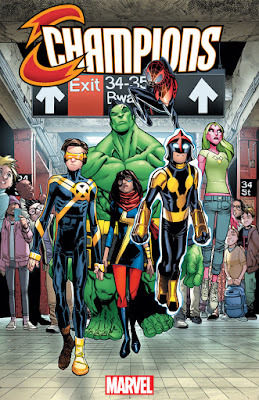 Characters include 'Nova', 'Ms. Marvel', 'Spider-Man', 'Amadeus Cho', 'Cyclops' and the daughter of android 'Vision', known as 'Viv'. 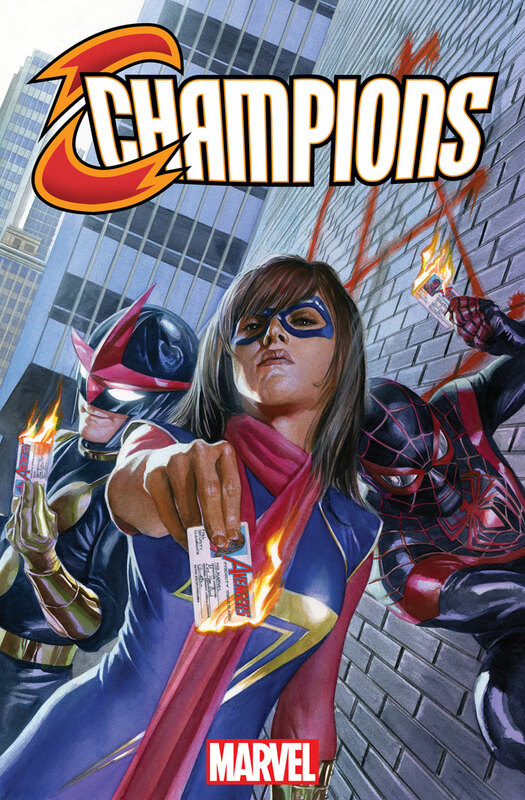 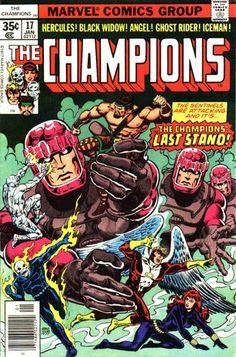 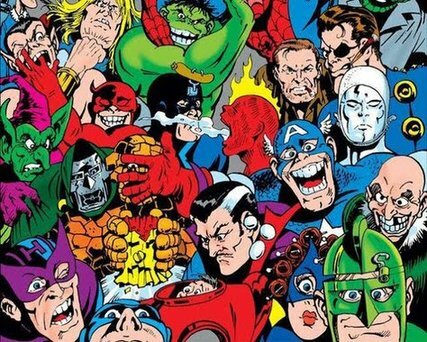 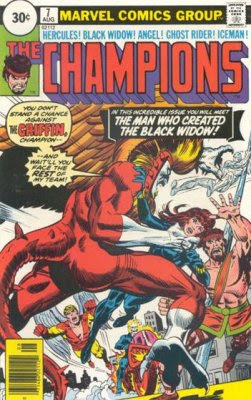 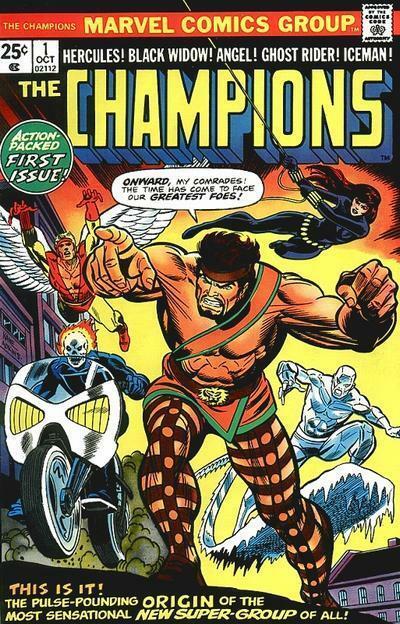 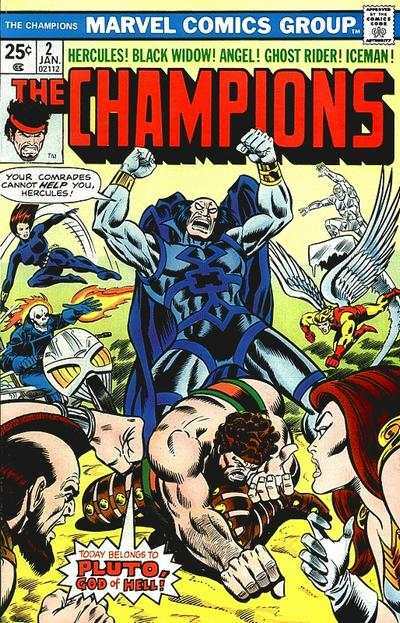 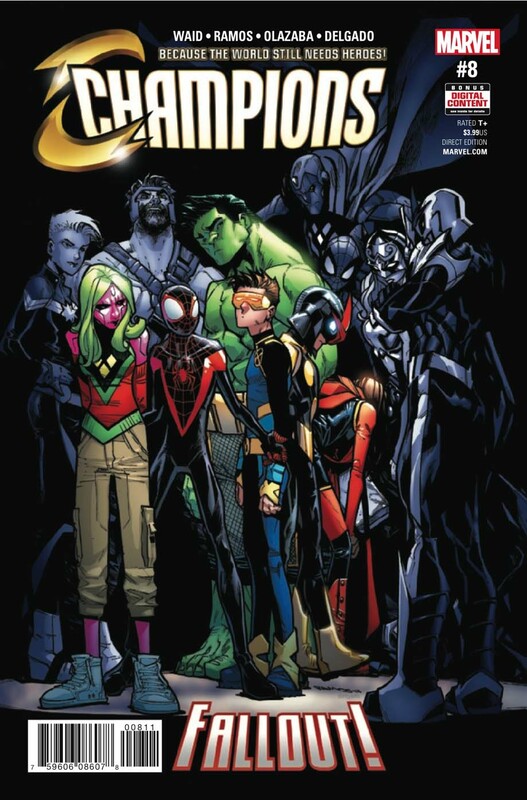 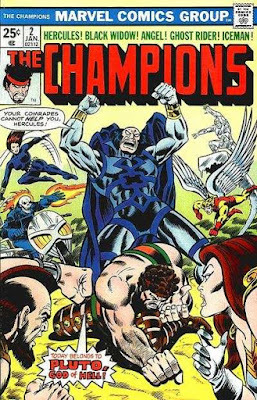 "We’ve now come to an agreement with the people who held the ('Champions') trademark before, which allows us to publish it and they keep doing the things they were doing," said Marvel's series editor Tom Brevoort. 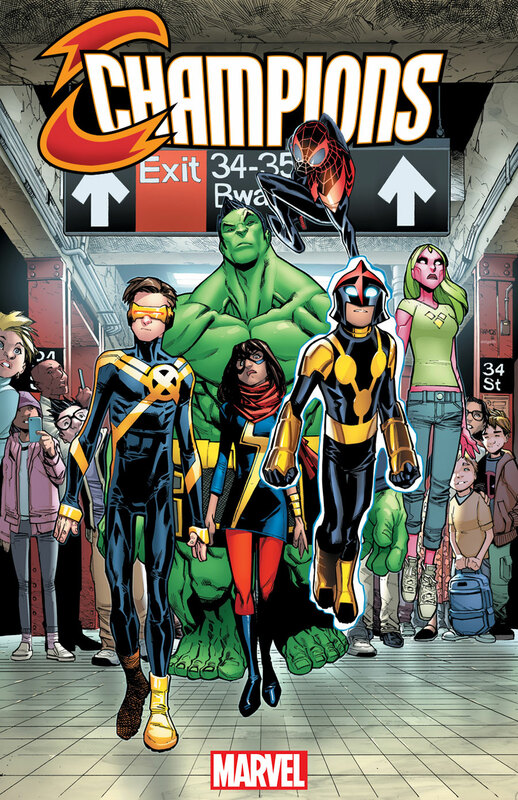 "So basically it’s like this name, that I think of as a fundamentally Marvel name, is coming back home. 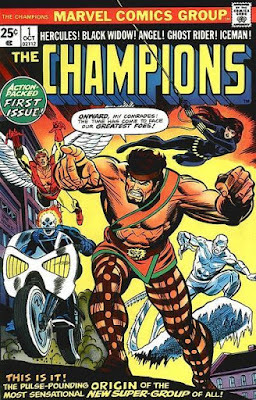 "They (the 'Champions') are ultimately very socially conscious, very activist-minded, and very positive about being superheroes, so the name had to feel like a really upbeat superhero name."